We crowdsourced some of these tips on social media from current educators and snagged some from trusted sources online. Additionally, our Educational Services team hosted a webinar on this very topic last fall. You can watch on demand and hear from two of our staffers, both former educators, and a current Pitsco TAG member, who is an educator, share their best hacks for organizing a Pitsco lab or STEM classroom. You might have already taken our Teacher Type quiz. Whether you’re a Coordinator of Chaos or a Prudent Planner definitely influences your organization tendencies. But taking it a step further, the NEA has a quick quiz to see if you like to manage in a “stow” or “show” method. Labels – Bust out the label maker. Print your own. Use washi tape to label cords and binder clips. Make labels magnetic for easy transfer. No matter the method, just do it. Label everything. Clear identification helps students (and you) find things and put them back in their places more easily and quickly. Plus, it makes a sub’s or classroom visitor’s life smoother too. Color codes – Color-code supplies, books, class periods, classroom schedules, subjects, and/or centers within the classroom. Assigning colors to different elements makes it simple to track items and provide visual cues for what’s next in the day, where to put things, or what materials to use at a specific station. 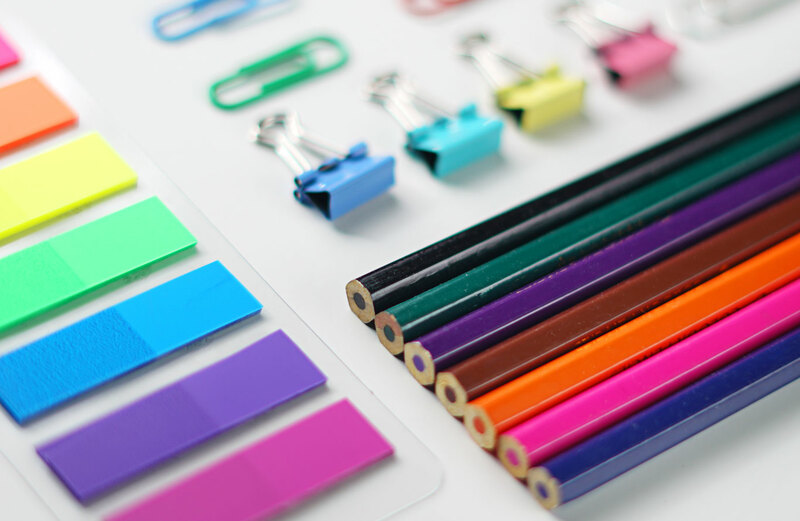 BONUS: You can also use color-coding beyond organization. Work it into lessons as an easy way to differentiate items. Parts of a sentence on written paper, number placement, and more, the possibilities are almost infinite. We Are Teachers has a great post about using colors as a differentiation tool. 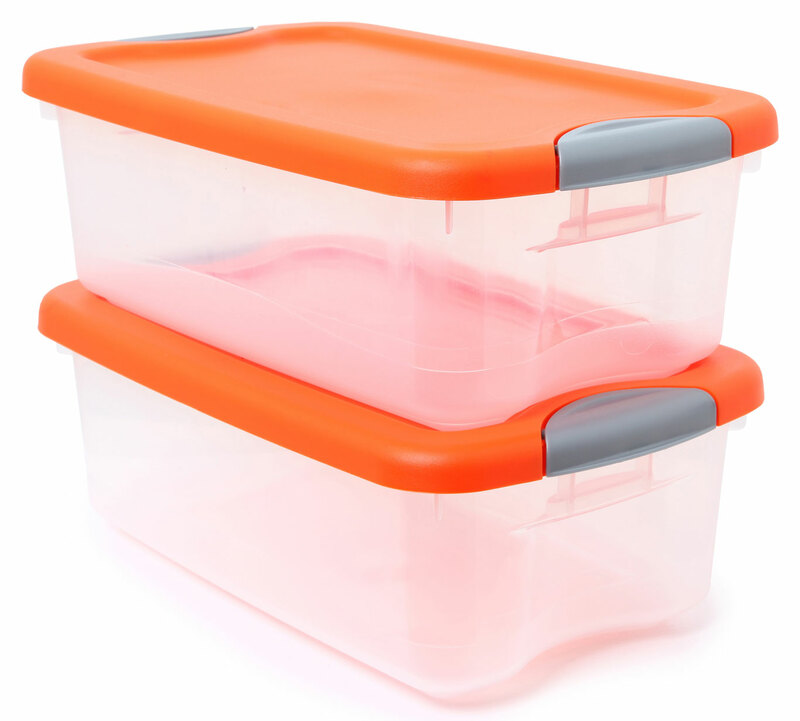 Bins and tubs – Clear bins and tubs are fan favorites. Utilizing clear containers means seeing what’s inside at a glance; no lifting lids to see what you stashed where. Plus, you can generally find clear in all shapes and sizes at your local retailers or online. Clear photo boxes are a great fit for organizing task cards. Educator Carolyn Mendonca, who is a big advocate of clear bins (and labels), commented that she also stores all bins that have related items or purposes together in a labeled cupboard. Drafting trays were mentioned as an alternative to bins. Educator Michelle Hendrick, from Schertz-Cibolo-Universal City ISD, uses them to store parts and in-progress group project materials. Each class period, or at the end of the day, students slide them into a cupboard until the next use. BONUS: We also offer a variety of sizes of storage bins in our Shop too. They’re durable, consistent in size, and versatile. Rolling carts – Rolling carts for the win! There are different sizes and forms, but their mobility makes them desirable. You can readily find a clear or multicolored 10-drawer iteration at the local craft store or online. Educator Connie Wong has a version of this in her classroom; she said, “They’re like Autobots. They roll out.” There are also three-tiered open metal bin versions from IKEA or Michael’s that double as a fantastic supply cart, art cart, or project staging station (plus a million other practical combinations). Dave Shafer of MSD of Lawrence Township snagged old bakery or meat shop racks from a local grocery store that closed. Their size and removable trays made them perfect for his K-6 STEM lab. BONUS: Want to take your cart to the next level? 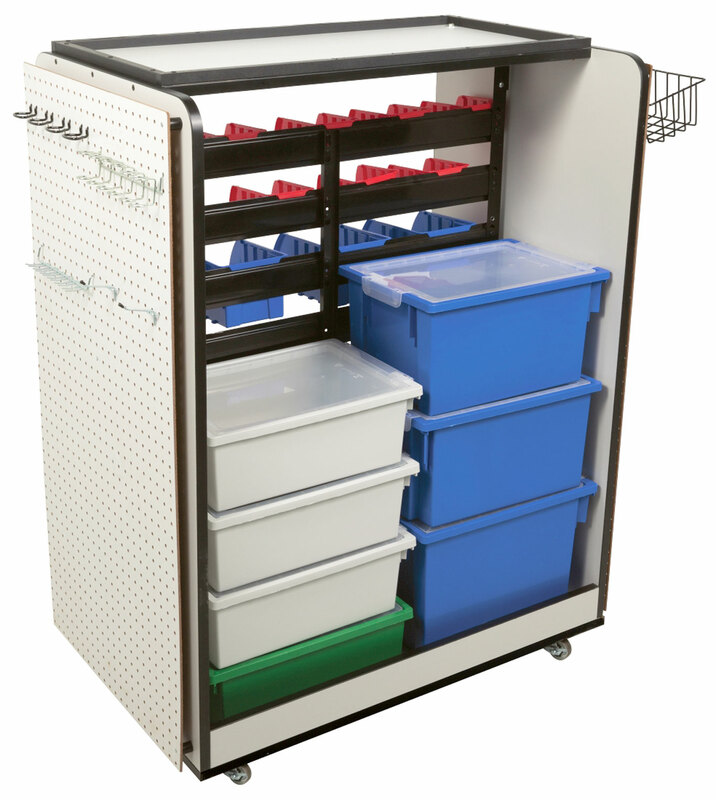 Our Pitsco Maker Space Cart has lots of space, has pegboard sides, and is on wheels. 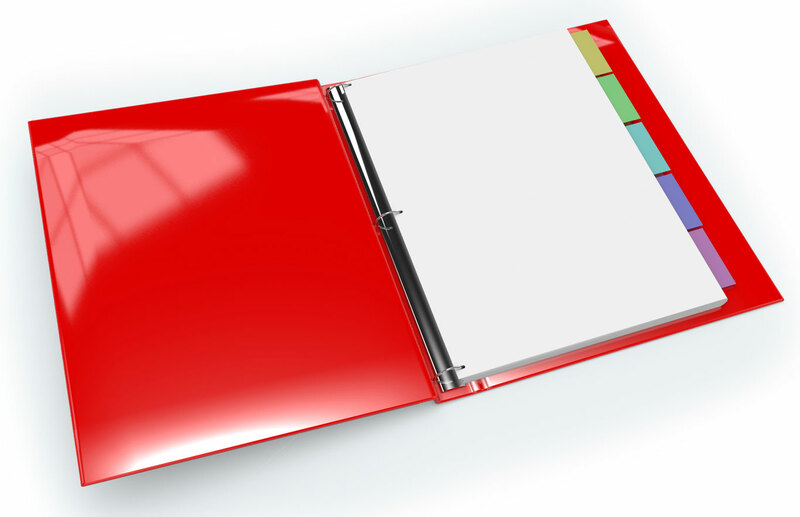 Teacher binder – Each teacher seems to have a different take on what this binder might contain, but the most common items were class roster/student information, class schedule, school calendar, emergency procedures, quick technology or reference tips, and state standards (if applicable). Absent work binder – The Internet has many approaches on how to tackle absent work, but a binder with a daily log of the work done in class, a tally with absent students, and any associated handouts proved pretty popular. Generally, it gets placed in a designated location that also contains a place for students to submit their work. Guest-teacher binder – This binder contains lesson plans at the ready, policy info, go-to individuals in the school/each class, and a school calendar. Talk about a substitute’s lifeline or a great go-to when there’s a last-minute change! Close calls, but not quite the top 5 musts: pegboards, vertical shelving, flexible seating that has storage, and supply caddies at each student table or pod. Access to an empty bin – Keep an empty group bin out on each table or station or in a designated location for students (or custodians) to place all the loose, lost, left-behind, or unidentified parts, screws, or small items that have been used during an activity or throughout the day. At the close of the day or prior to the start of each day, you can then sort the items back into their proper places or discard anything that’s broken or trash. Thanks to Joe Slifka for this gem! Look up/daily agenda board – Save yourself from repeating something a thousand times! Put the information students regularly ask about in a dedicated location. Gridding off part of a whiteboard or allocating a bulletin board are popular approaches. Things like the class schedule, the school calendar, any classroom expectations, daily agenda, upcoming deadlines, and reminders are common inclusions. Tech tactics – Most classrooms have their fair share of tech these days, which adds another level to manage. We love the idea of using a fun wallpaper to help identify each device like popular teacher hacker Amy Groesbeck did. Function and flair, nice! 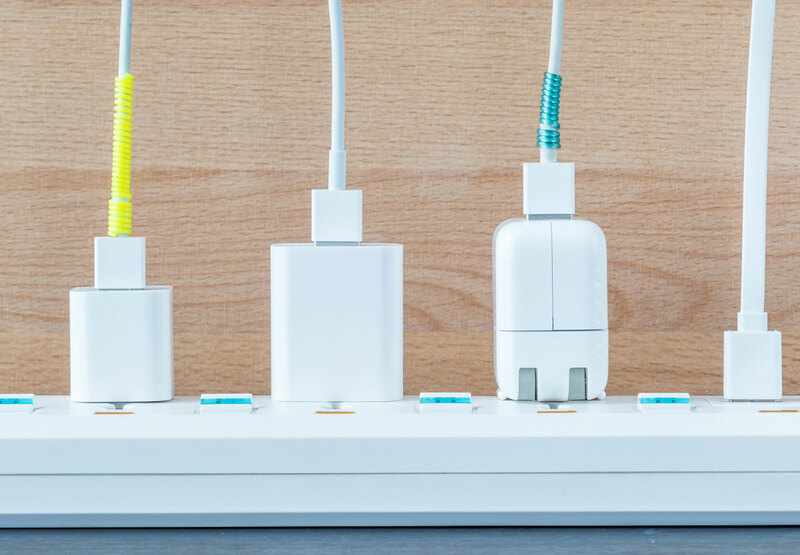 Create a charging station setup with either a dish drainer or a tiered shelf for tablets or laptops paired with power strips. It’s efficient and effective. We also think using a shoe organizer for cell phones is genius! Don’t overthink it! The best organization practices are simple and easily sustainable. You don’t want to have to manage your management systems. And you don’t have to do everything at once; try something new each semester or school year. Lastly, remember your students in the process. They can help themselves and you too! Instagram – If you’re not already an Insta user, you might want to add it to social resources. It is ripe with teacher inspiration. Here’s a list We Are Teachers rounded up that proves teachers are nothing short of creative geniuses. You’ll snag a few of these hacks, guaranteed! Pinterest – Aside from your building peers and teacher friends, this is one of the OG (original) teacher treasure troves. 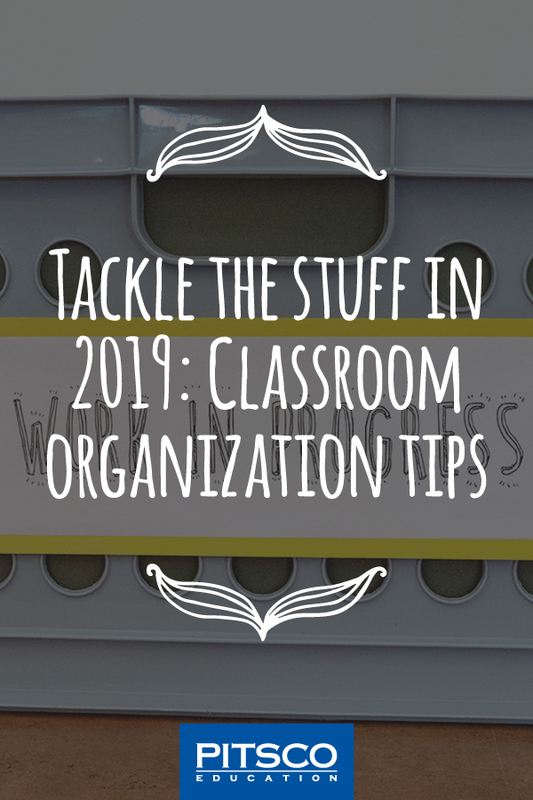 Searching “teacher hacks” and “classroom organization” returns so many pins – ideas runneth over. Check our board for ideas. Have a hack? Share it with us in the comments below. Well, hey there! I’m the digital marketing manager for Pitsco Education. Marketing and special events have been my jam for about the last decade. I’m an alumna of Kansas State University and the University of Arkansas. I fill my Pitsco days with social media management and supporting video and web projects. My weekends are for time in the kitchen, real estate and home projects, and adventuring with my husband and two pups. The best part of my role here is getting to bring creativity and organization to our efforts to connect with YOU!